Wearing a wedding ring is a symbol of your marriage, the permanent love you share for each other. Why not consider a ring made with the same thought in mind? 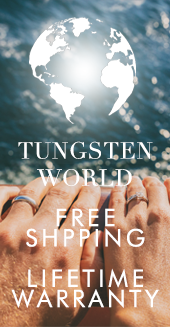 Tungsten carbide rings from Tungsten World represent that permanence you're after. But what makes the tungsten carbide so special? Why is it permanent? And is it really scratch resistant? In order to answer these questions, permit some light science. 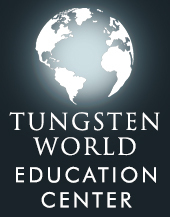 Tungsten is the 74th element on the Periodic Table and carries many qualities. The one that matters: in order to bring tungsten to a boil, you would need to be on the surface of the sun. That's some hot stuff. Also, tungsten is naturally hard in density. 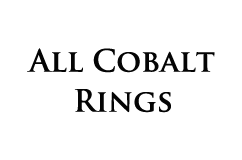 However, being brittle in its pure form, tungsten is paired with a variety of alloys, such as steel. This gives added durability to tungsten. But it is carbon that creates the most well known alloy of tungsten. Its name is tungsten carbide. 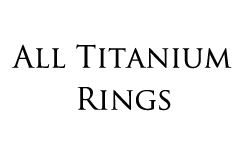 Once put into this alloy state, tungsten carbide can be fashioned into many uses. Most are industrial in nature, but when fashioned for jewelry purposes, tungsten carbide makes beautiful wedding bands, bracelets and watches. Tungsten carbide bands and other pieces can be polished to a high shine, and maintain that sheen throughout the abuse of daily life. 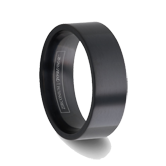 Tungsten carbide is rated 8 to 9 on the Mohs scale of mineral hardness. To put that into perspective, diamonds are a 10, and it is common knowledge that diamonds are the hardest and most scratch-resistant of minerals. In fact, industrial diamonds are used to fashion tungsten carbide bands and other tungsten carbide jewelry. The bottom line of the hardness rating is that it creates a scratch-proof surface. Every other wedding band or jewelry item you may be considering will show signs of scratching, probably in the first couple of days of wear. Particularly for the male wedding band, an item that is rarely taken off, being able to hold up to daily use is important. Tungsten carbide wedding bands holds up to the daily wear flawlessly. When considering what your vows mean to you, take into account the physical manifestation of that vow: your wedding band. Allow your band to stand the test of time, and most importantly, show the world how you feel. 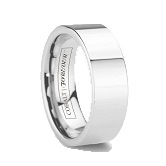 Choose the ring that will last: tungsten carbide. 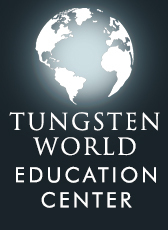 Tungsten means forever. 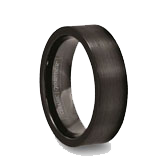 For more information on tungsten carbide rings please visit https://www.tungstenworld.com/. We are proud to offer tungsten carbide rings that symbolize the "permanence" in your marriage.